Discover my biggest secrets and tried and true tactics for nailing your pricing so that you are both earning your worth and selling with ease. ARE YOU READY TO TACKLE YOUR PRICING? Do you feel like pricing is a minefield? Do you constantly second-guess your pricing, one minute fearing you are charging too much and the next minute feeling underpaid? Did you set your prices once, a while back and haven’t revisited them since? Or maybe you’re starting out and have no idea how to price your products/services? Do you feel awkward, uncomfortable or guilty whenever you have to tell someone your prices? And does all of this lead to you not getting the clients or sales you really want? If any of these feel true for you, then I am here to help you! OMG you just described me, I’m in! Pricing can throw up all manner of conflicting feelings. “I’m not getting paid enough, maybe my prices are too low”. I also know what it is like, endlessly researching what other people are doing with their pricing and trying to determine how your products and services fit. But now I set my prices with confidence and get paid my worth and I want to show YOU how to do the same. Because figuring out your pricing is essential if you want to attract more clients (and not just any clients, the right ones) and make more money. Then click below to access the Perfect Pricing Masterclass bundle and let’s do exactly that! Next up we break out into the pricing workshop and you get to work on your new pricing. I will guide you through using your pricing workbook to create a new pricing structure that is right for you. And by right for you I mean, prices you can feel great about, a pricing structure that will support your business growth (rather than stunt it) and prices that are right for your ideal clients. That feeling of uncertainty about pricing? Gone. So you have your fabulous new prices, now what? Time to feel good about the prices and get them out into the world! Prong 1: MINDSET You work on your pricing mindset guided the workbook I’ve made for you. This will be the key to feeling confident in your new pricing and the value you provide. Prong 2: ROLL OUT You follow your takeaway plan of action for actually rolling out your new prices and charging your worth. YES! I need this Masterclass! I’m so excited to give you this plan because I don’t know anyone else teaching pricing this way. And I know this way WORKS. I have designed this plan so that both prongs combine perfectly. 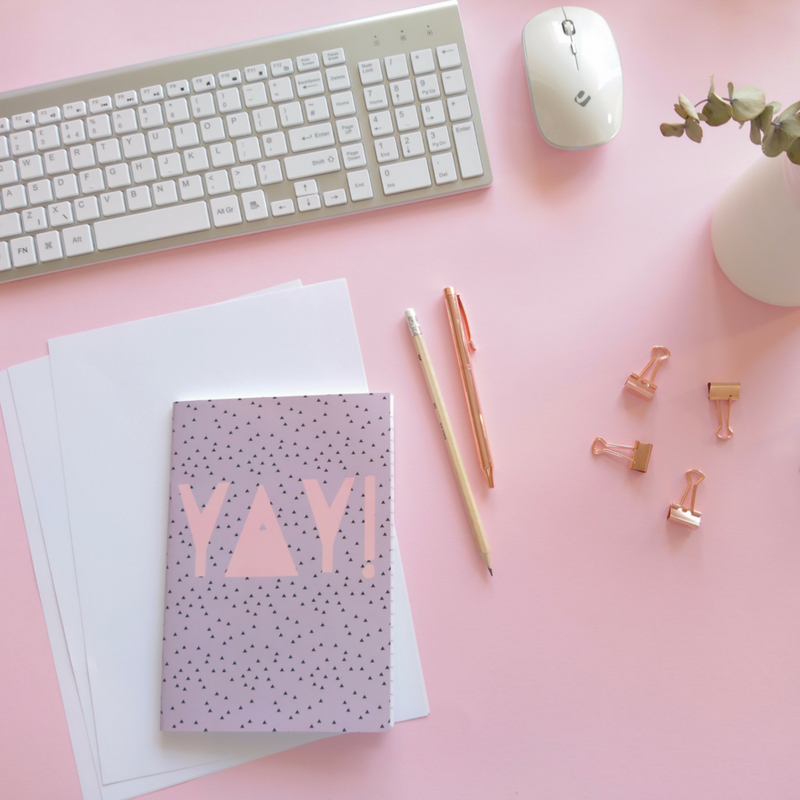 I am purposely pricing this value-packed masterclass bundle at a super accessible £39 as I know that so many struggle with pricing and that this content is such a game-changer. Your Perfect Pricing Implementation Plan to put everything else we have discussed into action so that you nail your pricing, start charging your worth, attracting your ideal clients and start making more money (while working less)! I need this! Let me have it! Cori Javid is a Success Coach & Business Mentor for mothers with online businesses. After 10+ years as a coach, trainer and mentor in an Investment Bank she realised her passion lay less with helping execs achieve the company’s vision of success and more with helping other mothers - like her - to achieve their own vision of success and on their terms. In her work with her private coaching clients, Cori quickly spotted a trend amongst the women: they all shared similar money mindset blocks, several of which had come about as a result of becoming mothers. Having worked through her own money blocks and limiting beliefs to become a powerful manifestor in her own business, Cori immediately started teaching what she had learned to her clients, with impressive results. Now Cori wants to bring her Money Mindset teachings - specifically tailored to the unique challenges of motherhood - to a wider audience. Cori’s mission is to empower more women to work through their limiting beliefs and money blocks to start creating the lives of their dreams. Are you ready to start pricing right and earning right? Hell yes Cori! I'm So ready!